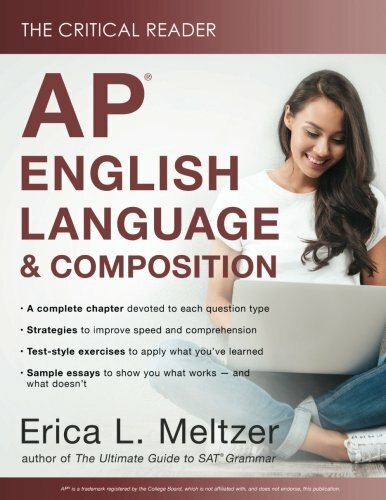 The Critical Reader: AP® English Language and Composition Edition provides a comprehensive review of all the reading and writing skills tested on this exam. Includes a complete chapter dedicated to each multiple-choice reading question and essay type, as well as dozens of exercises that allow students to practice each concept individually. In addition, sample essays accompanied by detailed scoring analyses demystify the College Board rubric and help students master the components necessary to produce a high-scoring response. If you have any questions about this product by Critical Reader, The, contact us by completing and submitting the form below. If you are looking for a specif part number, please include it with your message.